Following Apple's announcement of the iPhone 5s and iPhone 5c, Samsung has announced that it plans to release a smartphone with a 64-bit processor and expand its business in China, reports the KoreaTimes. Samsung’s mobile business chief Shin Jong-kyun made the comments at a weekly meeting with chief executives of Samsung’s key affiliates in Seocho-dong, southern Seoul. “Samsung understands that Apple intends to boost its mobile business in China, as well as in Japan, meaning that we should try harder in these countries,” Shin said. “Apple believes that it can boost its market share in China thanks to stronger brand awareness. However, with better pricing, a diversified product lineup and solid partnerships with local channels, Samsung plans to keep its current momentum in China. We have no reason to allow Apple to steal market share from us,” said one low-ranking industry executive. Samsung is top smartphone seller in China with 19.4% of the market. Apple has 4.3% of the market. 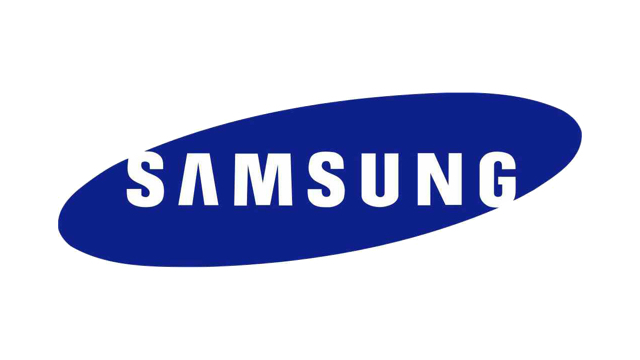 Shin also confirmed that Samsung would be releasing a smartphone with a 64-bit processor. “Not in the shortest time. But yes, our next smartphones will have 64-bit processing functionality,” Shin said.